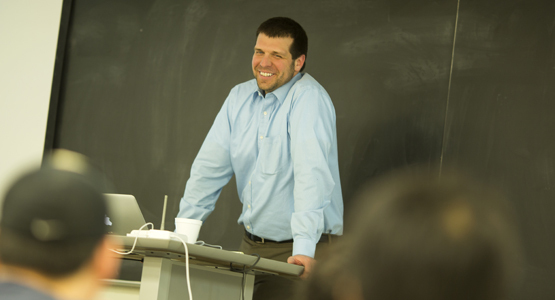 Prof. David Wentzloff has received the 2015 Joel and Ruth Spira Excellence in Teaching Award. 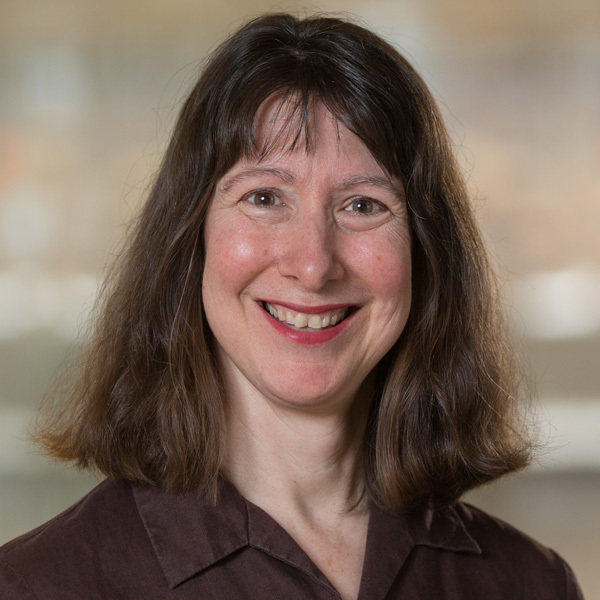 This award is presented annually to a faculty member in Electrical Engineering and Computer Science in acknowledgement of exceptional achievements in the education of our students. Prof. Wentzloff is beloved by students at Michigan. Earlier this year, he received the HKN Professor of the Year award for ECE, which is voted on by all undegraduate and graduate students in the department. It is the second time he received the award. “David Wentzloff is an energetic and outstanding teacher and mentor to students, at both undergraduate and graduate levels,” said Khalil Najafi, Schlumberger Professor of Engineering and Chair of ECE. “He receives superb teaching evaluations by the students and is one of our best teachers.” In recent years, Prof. Wentzloff has taught EECS 215: Electronic Circuits, EECS 311: Electronic Circuits, EECS 522: Analog Integrated Circuits, and a graduate-level special topics course in Analog and RF Circuits. In addition to his dedication in the classroom, Prof. Wentzloff is an enthusiastic and careful mentor to the students in his research group. He not only leads a large group of doctoral researchers, he also invites master’s students and a large number of undergraduate students into his lab. This is extremely valuable experience to the non-doctoral students who might otherwise not have the advantage of a true research experience. 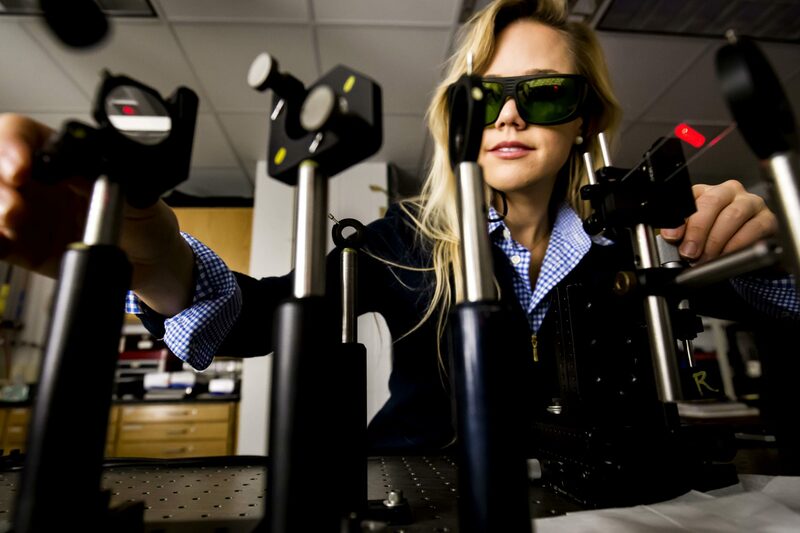 Prof. Wentzloff conducts research in the area of RF integrated circuits, with an emphasis on ultra-low power design. 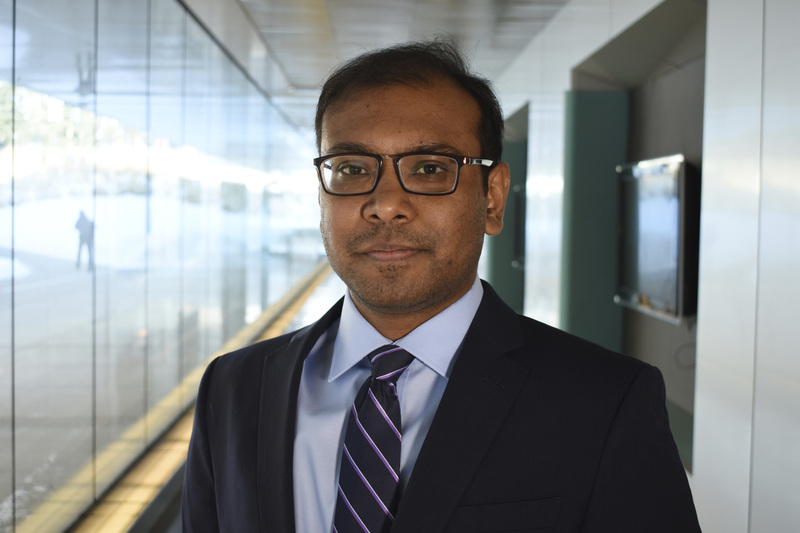 More specifically, his research focuses on 1) synthesizable all-digital radios and radio building blocks, 2) wireless body sensor networks (channel modeling, radios, and antennas), and 3) radios and interfaces for the mm-scale class of computers. He directs the Wireless Integrated Circuits and Systems Group. He is the recipient of the 2009 DARPA Young Faculty Award, 2011 DAC/ISSCC Student Design Contest Award, 2012 IEEE Subthreshold Microelectronics Conference Best Paper Award, the 2012 NSF CAREER Award, the 2014 ISSCC Outstanding Forum Presenter Award, and the 2014-2015 EECS Outstanding Achievement Award. In 2007, Prof. Wentzloff co-founded the company PsiKick, Inc, an ultra-low-power wireless sensor company. The company has attracted significant funding as well as attention by the media for its relevence to the Internet of Things. 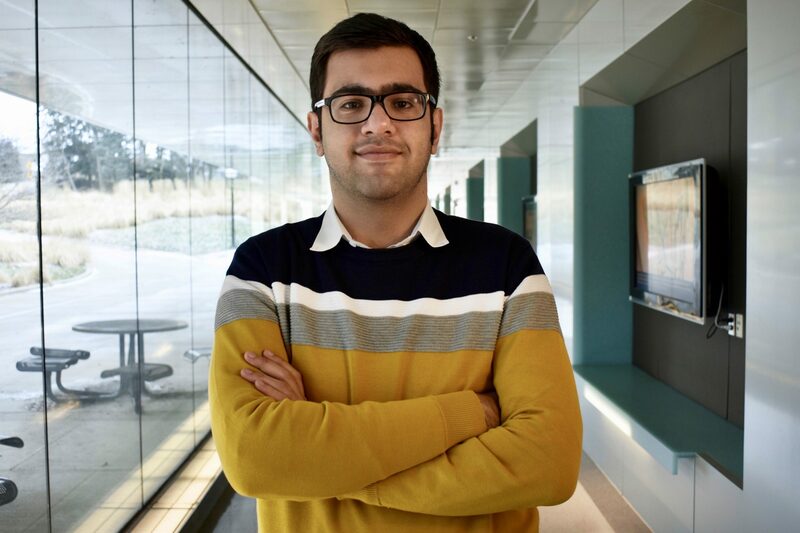 He also co-founded Movellus Circuits with former graduate student Muhammad Faisal (MSE PhD EE ’11 ’14) and has acquired a number of customers as well as investments from Silicon Valley.